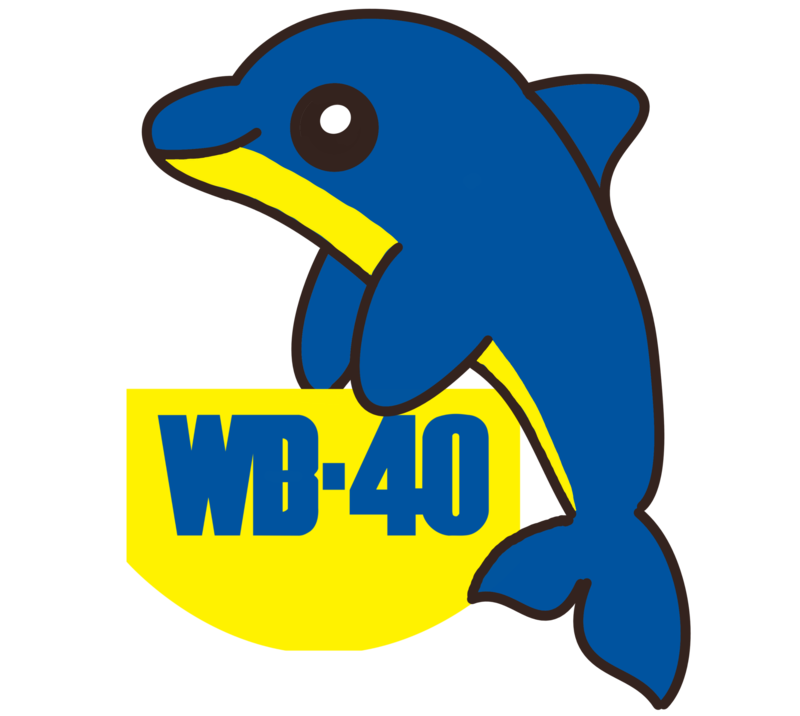 This isn’t an episode of WB-40. This is the first episode of a new project we are working on. And this episode runs a little ahead of the rest, as you’ll hear. It’s a bit like that early show of Strictly Come Dancing that happens at the end of the summer before the celebrity contestants have received any training. A bit like that, but without any dancing. It will have a feed of its own in good time, but we’d love to know what you think about the concept. Old people want to work flexibly too… I’m mid 40s and have been doing so for 9 years. Great start, can’t wait to hear more. Matt, Pauline – great initiative and powerful questions to ask. I have many comments to make as flexible working is here to stay but just how do we make it work for the benefit of all? Just currently compiling a requested training course on ‘Creating Powerful Virtual Teams’. Many businesses have a desire and willingness to provide flexible working but also experience fears and concerns around this. Some practical barriers and some internal beliefs about how work ‘should’ be. And we need to understand these perspectives to solve them. Would love to discuss this more with you. PS I also work flexibly from home – as I said flexible working is here to stay!